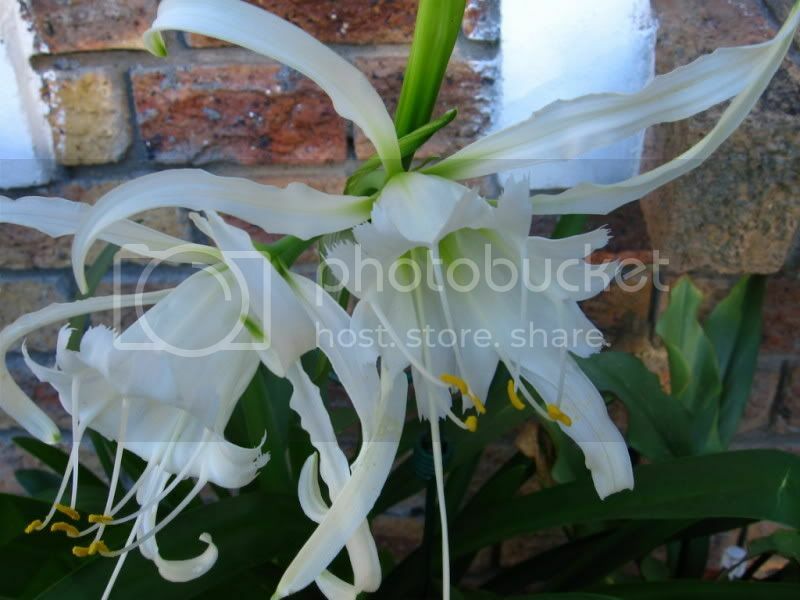 This is my Hymenocallis advance plants flowering. Then very little difference, as Spider Lily recently discussed here looked the same. Is it possible to put both together here,in fact Sea Daffodal(also discussed)too,to help assimilate the difference? 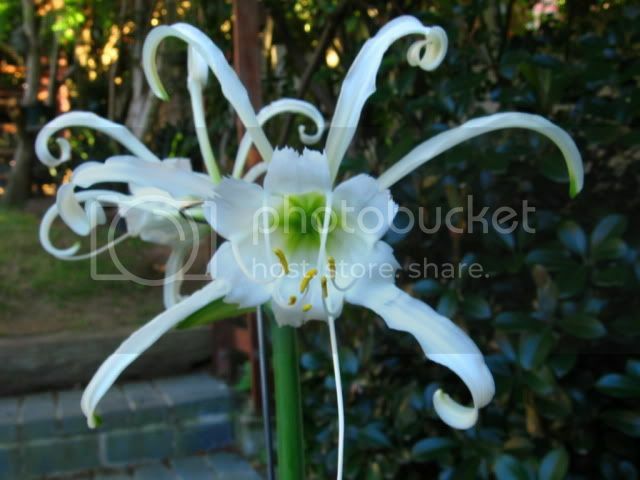 No, it is not Spider Lily but is commonly called Peruvian Daffodil as Tahir mentioned. This one is related to Ismene Sulphur Queen which was bred from this one. Pancratium maritimum is referred to as Sea Daffodil.